We are helping grow Ohio’s economy, one business – YOUR business – at a time. 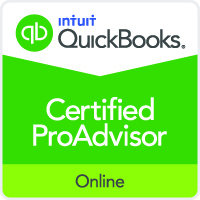 Our proactive accounting and financial management starts with your books and goes way beyond, integrating best practices throughout your back office operations. 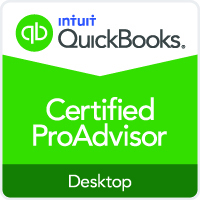 We strategically manage as much or as little as you need throughout the year to ensure that you turn over organized and prepared records for your CPA at tax time. Our unique 5 step methodology gets consistent results. We provide comprehensive analysis that establishes internal controls to provide checks and balances for your systems. 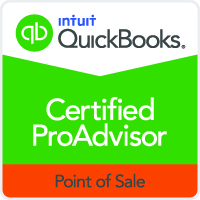 Accurate and timely reports that give you relevant data for informed and improved decision-making. 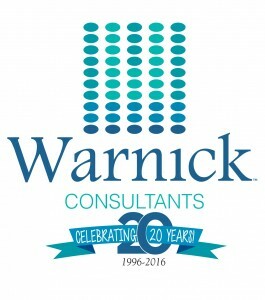 Warnick Consultants has over 50 years of combined experience.